CLICK HERE TO GET FRUIT SHAKE! be taken through our store checkout process. This allows our system to give you a serial number and download. Fruit Shake presents four fruit-shaped shakers and one carrot (for your good health!) 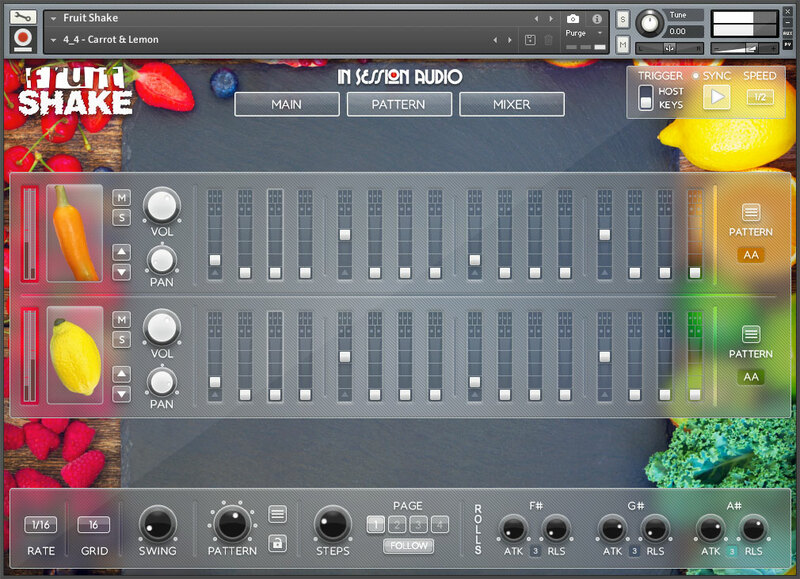 in an easy-to-use interface based on our Shimmer Shake Strike percussion engine. 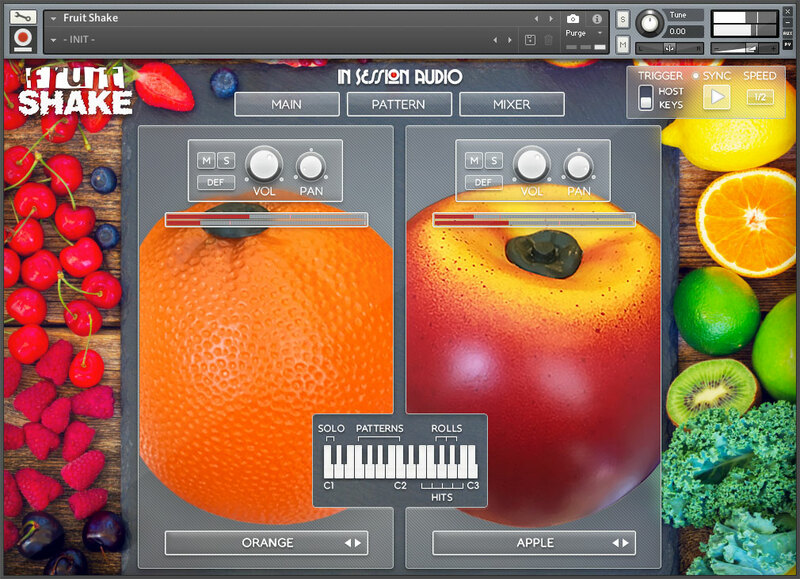 Designed for the free Kontakt Player platform, Fruit Shake is a musical, fun and simple way to add shaker sounds to a song, and is available at no cost for a limited time. Apple. Banana. Lemon. Orange. Carrot. xEM is a Peak, RMS or Dynamic Range stereo metering for 4 channels, one main input and one main output. It adds two labels for each channel. It can be used alone for metering up to 6 tracks. It is the perfect SPEM companion : it adds stereo metering and labels to SPEM. With adding xEM to SPEM you can have two different metering modes at the same time and get detailed labels. Or, in folded mode, you add just half 1U rack height and get labels. Don't forget to take a look at SPEM. 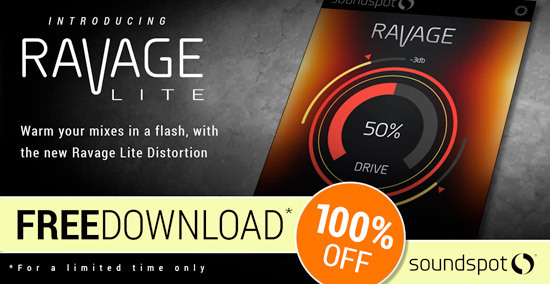 To celebrate the forthcoming launch of our powerful new creative distortion plugin “Ravage” we’re giving away the lite version absolutely FREE!! This offer is only available for a limited time, so grab your copy now and don’t forget to check out the full Ravage release on November 22nd. 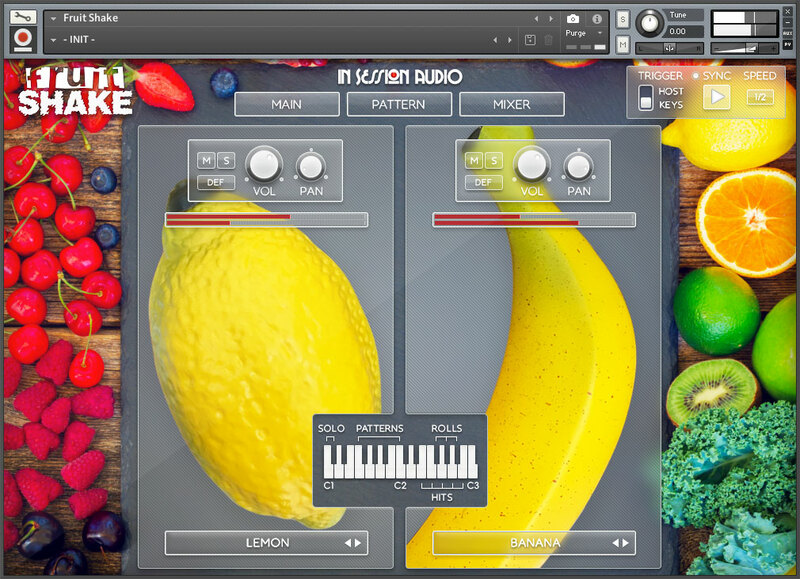 Ravage Lite is a scaled back version of our forthcoming Ravage Creative Distortion plugin, which is perfect for when you just need a touch of extra warmth and sparkle in a highly CPU friendly way. The Ravage Lite has just one flavour of distortion which is a combination of the 6 distortion styles found in it’s big brother. The Ravage Lite also includes up to 16x oversampling. an idea: if people want to contribute with their most used freeware Sets for composing, mixing, mastering, sound design? It would be nice for the newcomer as for the experienced to get new ideas and contributions in this thread if needed. I explain further, this thread can expand from the "Best free software for making music" BUT also to the HOW do you make music with free software? 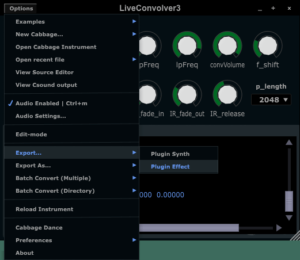 so would this thread keep living not only from freeware posts but from interactive contribution from more people.. just saying, my 2cents..
how is your mastering set ONLY with free tools? xEM requires another version of Reason, Reason Essentials or ReCycle than what you currently have registered to your Propellerhead user account. It is free with the caveat that you already own Reason or Recycle. @Baali Soda .. 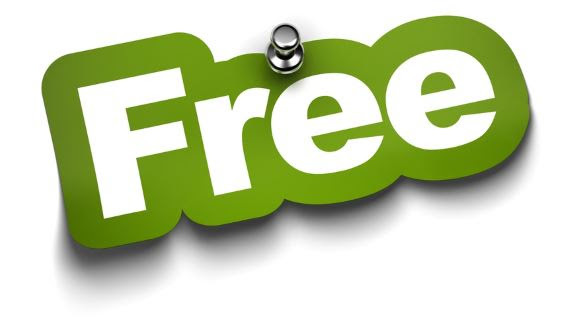 I never heard of Freeverb3 Wind Compressor nor could I find it at the Freeverb3 website. Where did you find it? It is a good idea. But I hope you can start with a new thread/topic instead of doing it here. 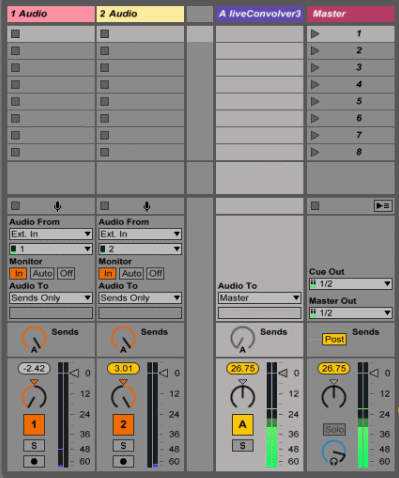 I rather keep this thread neat and organize strictly for its purpose of "Free Software for Making Music". You should start a new thread "how is your mastering set ONLY with free tools?" so people can give focus on the topic. Websites like this confuse me and I never know what to download. Is http://download.savannah.nongnu.org/releases/freeverb3/freeverb3-3.2.1.tar.xz and http://download.savannah.nongnu.org/releases/freeverb3/freeverb3-3.2.1.tar.xz.sig the way to go? or most probably...https://osdn.net/frs/redir.php?m=dotsrc&f=freeverb3vst/68017/freeverb3_vst-slow-x64-doubleprecision-win-3.1.2.zip I am on a Windows machine. Sorry, some things just go over my head. yes, starting a new thread is a better idea! 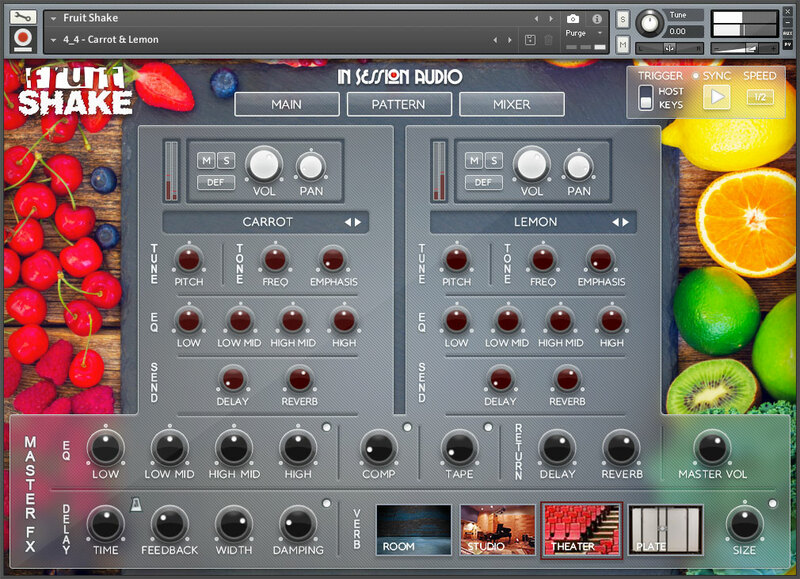 Wire Grind Impulse Response Sample Library contains impulse responses that you can use with convolution reverb software. The impulse responses are synthesized an algorithm that combines theoretical physics and measured acoustical data. Many of the impulse responses contain millions of echoes, and each of these echoes is calculated independently. If you need more customized impulse responses, see our impulse response modeler. 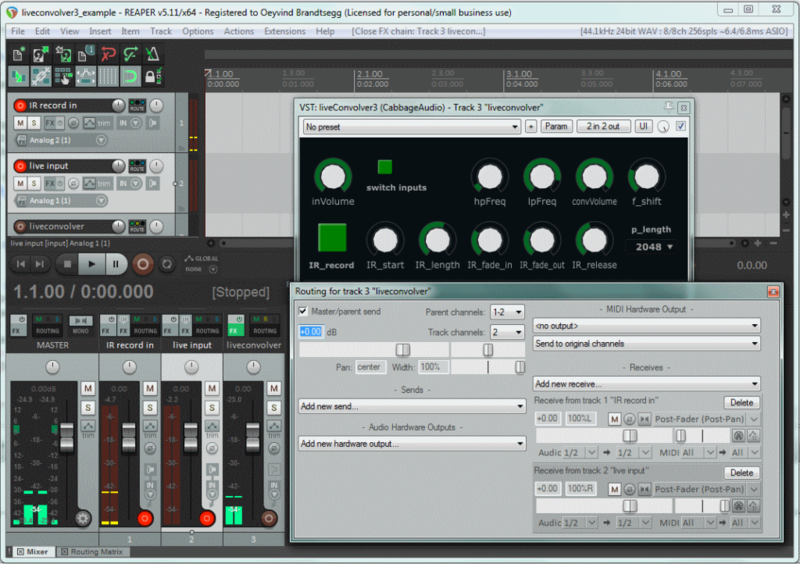 It will allow you to design, preview, and download individual impulse responses. Your feedback is important. We have a hard time guessing which impulses will sound the best with your audio projects. Please suggest improvements we can make to our download packages (e.g., more treble here, less base on this one, more of that, etc.). Visit our contact page. Doffset is free plug-in for DC offset correction. Audio signals often contain DC offset. DC offset is often not easy to recognize when using an audio editor. Offset correction can reduce the magnitude of a signal while maintaining the loudness. This is a potentially useful trick when mastering a track or when fighting in the loudness wars. Doffset is specially designed to minimize any coloration to the signal and, at the same time, quickly adjust the signal to remove any DC offset. 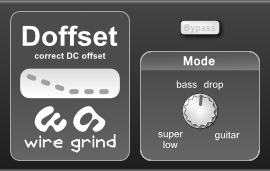 Doffset offers three modes of operation, each giving a slightly different trade-off between bass response and zero DC convergence time. super low: This mode has the most bass but takes the longest amount of time to adjust to new offset. It will handle extreme bass, and it is suitable in all situations. bass drop: This mode has an intermediate amount of bass and takes an intermediate amount of time to adjust to new offset. This mode is intended to handle deep bass, and it should be suitable for most situations. guitar: This mode has the least bass but takes the shortest amount of time to adjust to new offset. This mode is intended for sounds that lack deep bass. It is suitable for sounds such as that of a guitar. VST3 compatible host program, or host program supporting more relatively recent versions of VST2.